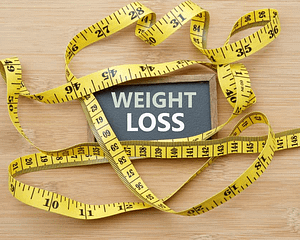 Sleeve Gastrectomy – V.E.Andrei, M.D. The Sleeve Gastrectomy works by two different mechanisms, the first is restriction; which decreases the amount of solid food intake and the second is a “chemical/hormonal” effect. Which can significantly reduces a person’s appetite for a prolonged period of time after the surgery. The reduction in appetite supports ongoing weight loss; it’s much easier to reduce food intake when a person doesn’t feel hungry. Bariatric patients are often amazed by this aspect of the surgery. 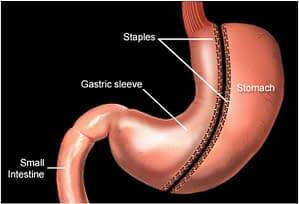 The reduction in appetite is one of the factors that makes the sleeve a very impactful bariatric option for obesity. A portion of the stomach is removed and the open edges are stapled together. 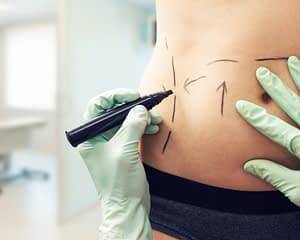 The Gastric Sleeve is non reversible as it permanently reduces the stomach size, because it is designed to help our patients to feel fuller, thus eliminating the desire to eat as much, ultimately lose weight and achieving a healthy BMI. 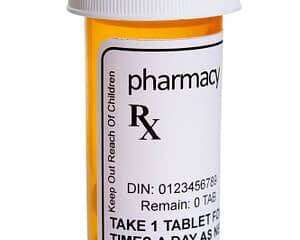 Decrease co morbid conditions such as Type II Diabetes, Sleep Apnea, High Blood Pressure, and PCOS.